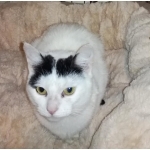 A small rescue for cats and kittens based in Wolverhampton, rehoming throughout the UK. All cats (and kittens of 12 weeks) are neutered prior to rehoming, so none can go on to reproduce. 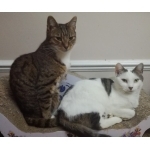 Home checks are carried out for all potential adopters, and if successful then viewing can take place.